A guy named "Aaron" has been pitching Reddit moderators and other influential Redditors on their participation in a lucrative scam to inflate the popularity of posts about different cryptocurrencies, using massive farms of bots that post and upvote through a network of proxies that make them seem like they're distributed all over the world. As part of his pitch, "Aaron" sent his prospects a spreadsheet with details of the scam, which looks to be very sophisticated. It also seems to have been used successfully in the past. "Aaron" declined to give a comment to Motherboard, except for a request to be paid for any comment. But Aaron’s apparent spam campaign does seem to have its tentacles across various different parts of cryptocurrency Reddit. One product includes a blockchain-based ride sharing service, while at least one of the accounts appears to be focused on the Ethereum subreddit. One spreadsheet lists Medium posts which Aaron’s accounts have seemingly upvoted multiple times on Reddit. 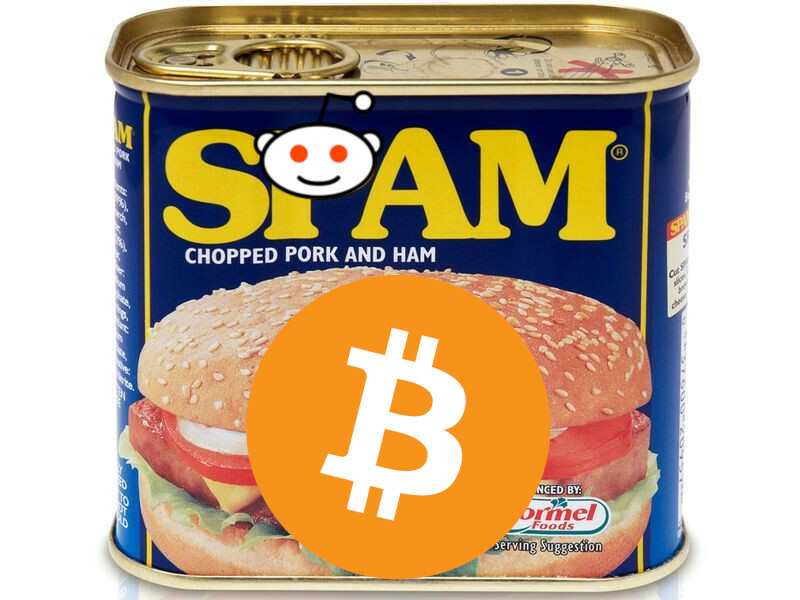 The purpose of much of this spamming, it seems, is to bolster search engine optimization for certain cryptocurrencies; meaning they may be more likely to appear in Google or other search results, as well as getting them in front of more eyes on Reddit and generating an air of legitimacy. “We specialize in large-quantity posts, upvotes, comments, articles, reviews, followers, traffic, click-throughs, back-linking, SEO, and more. The team is flexible and can complete a variety of marketing tasks,” the Bitcointalk forum post adds.